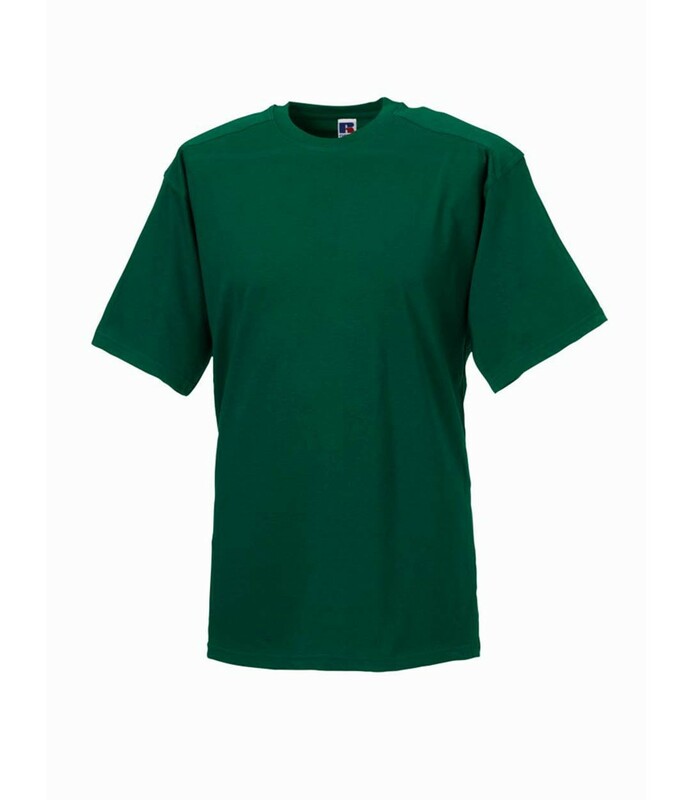 An ultra durable t-shirt designed to be worked in. 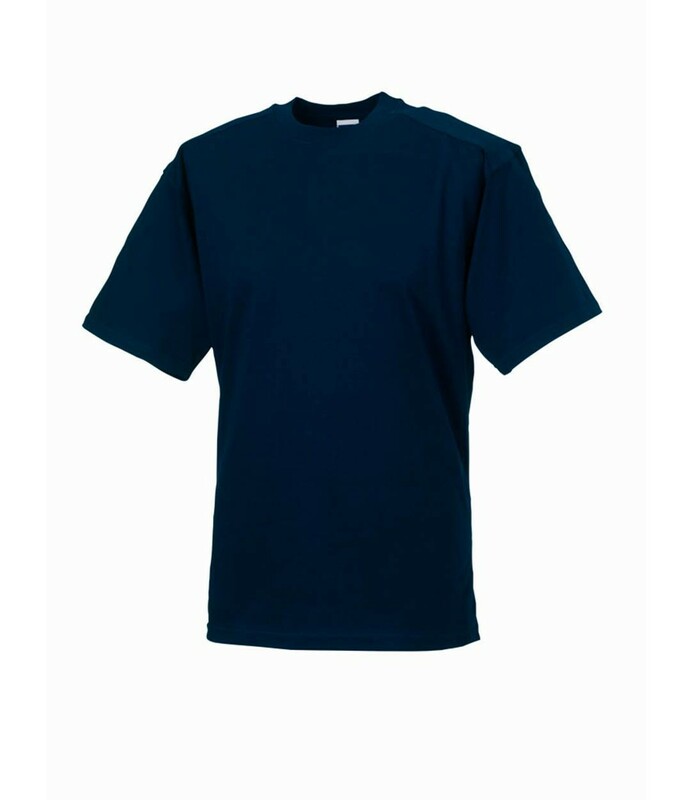 100% cotton single jersey. Twin needle cover-seamed rib knit neck trim. Self fabric neck tape. Double layer shoulder panels for durability. Twin needle armholes. 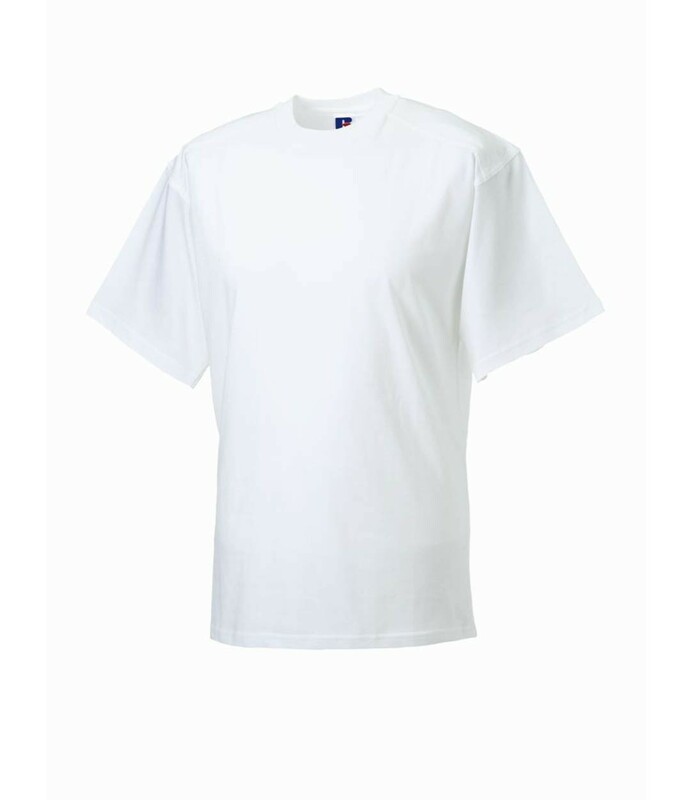 Suitable for 60C domestic wash to remove stubborn stains. Fabric weight: 180gsm. 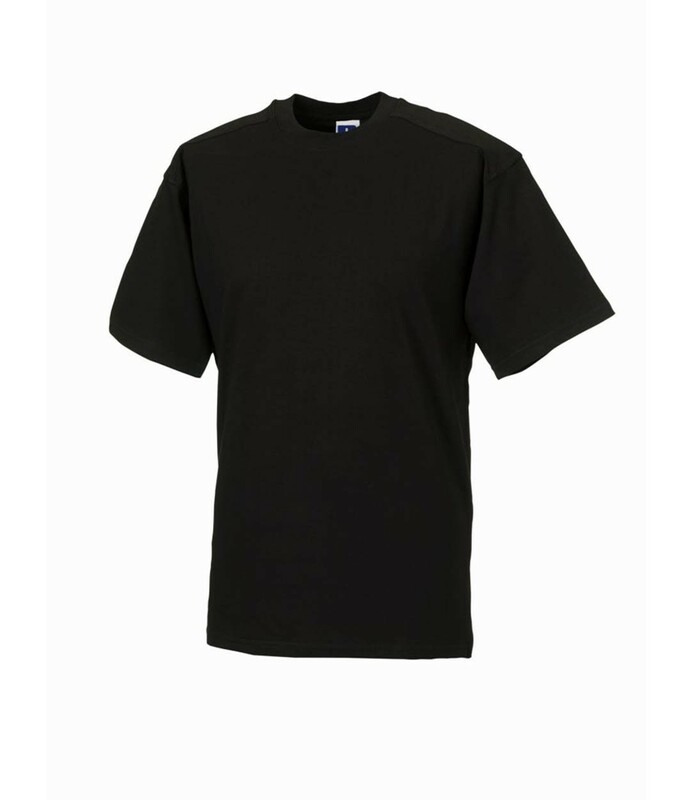 Nice quality t-shirt for a good price. 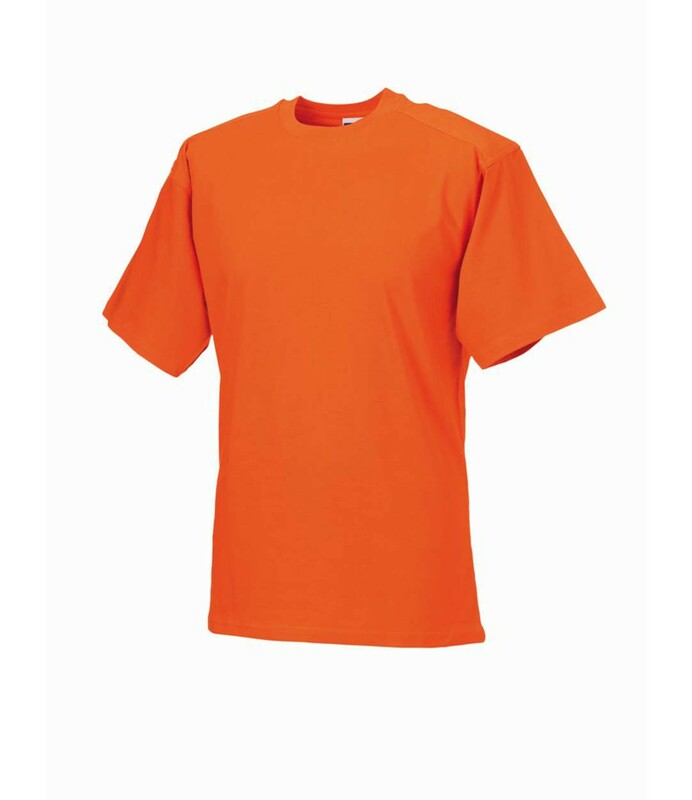 Nice quality t-shirt for a good price. Would buy again. 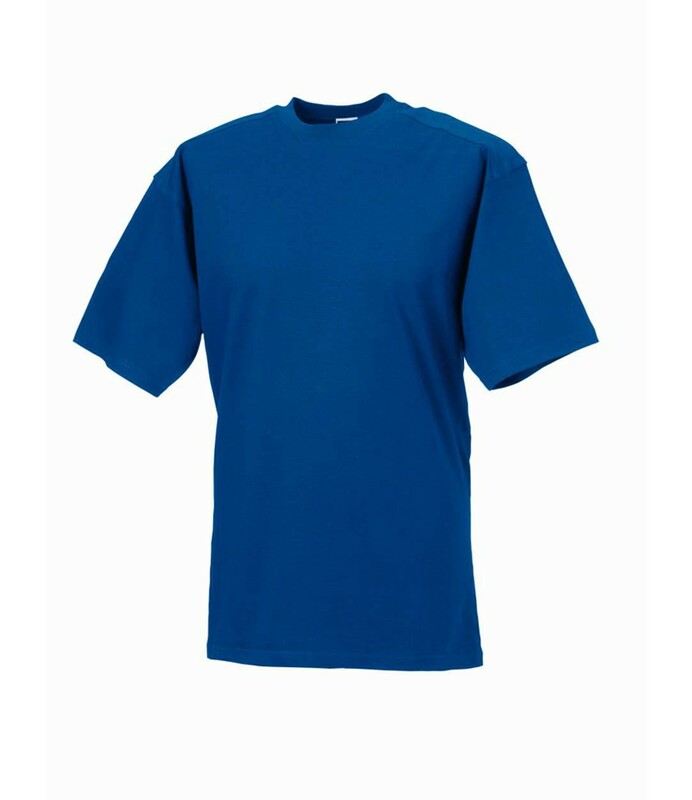 XS fits 34"-36",S fits 36"-38",M fits 38"-40",L fits 40"-42",XL fits 42"-44",XXL fits 44"-46",3XL fits 46"-48",4XL fits 48"-50"